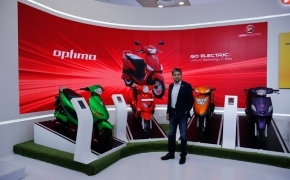 Hero Electric is another motorcycle company which has been on the horizon of Indian 2-wheeler market. The company has 2 series of electric scooters in their portfolio namely “The High-speed series” and “The Economy series”. The former series consists of Photon scooters which feature disc brakes, Mobile charging socket, and Anti-theft Alarm. 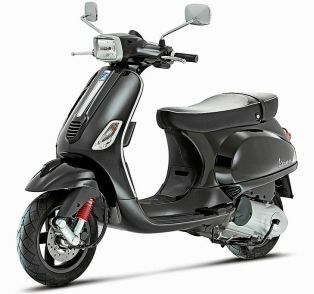 The electric motor present in this scooter produces 1500W of peak power. 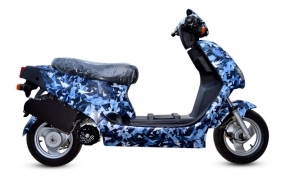 “The Economy series”consists of 8 scooters, each having their unique capability and all of them capable of a long range.